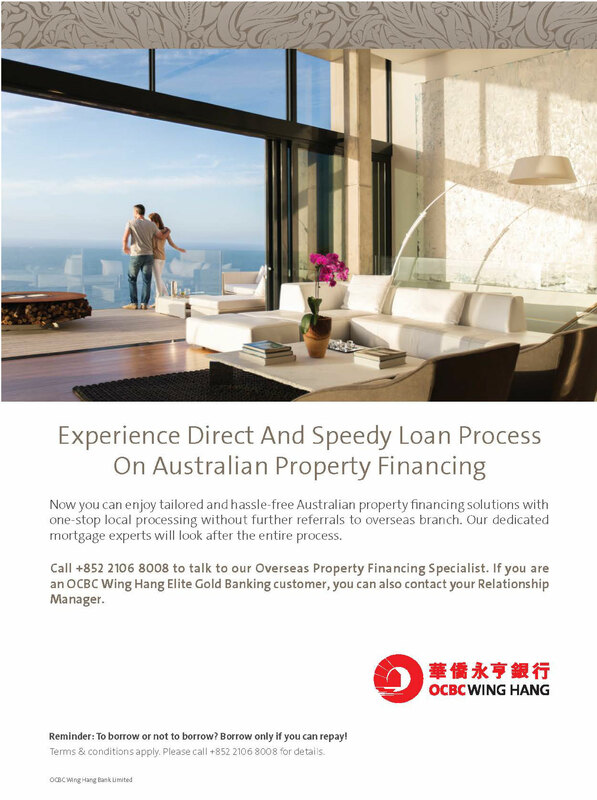 AISHK is pleased to introduce OCBC Wing Hang and its financial solutions, including Australian mortgage services. 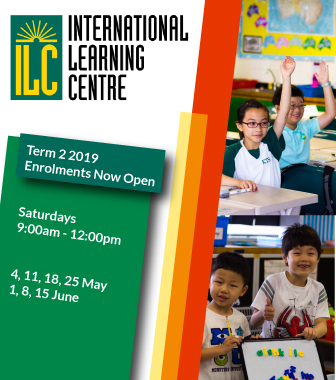 Please see the flyer below or call +852 2106 8008 to contact their Overseas Property Financing Specialist for full detail. OCBC Wing Hang is also extending a Corporate Offer, specially for the AISHK community. Please refer to the following documents for further information, including the My KID Savings Plan.